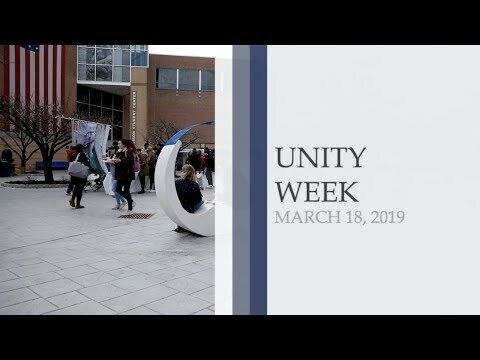 In being a hub for cultural and individual diversity, Kean University has a wide range of cultural organizations, including one of the newest organizations, PRISM. PRISM is a group for members and allies of the LGBTQ+ community to come together and feel they have a safe space and are represented on campus. The Public Speaking Lab, previously known as the Speech Lab, is located across from the Center for Academic Success (CAS) in the Nancy Thompson Library, Room 109. Workers in this department can range from professors to graduates, with part-time job opportunities for students starting at $10 per hour. There are currently two student workers in the lab that handle coaching, scheduling and other minimal tasks. The Kean University Leadership Institute is known to both train, mentor and provide the student leaders on campus. They take in underclassmen and throughout their four-year program create the university's best student leaders who reach great heights. Shelsea Araujo is a Kean freshman in the Leadership Institute who is on her way to achieving great accomplishments and finding her way in the Kean community. 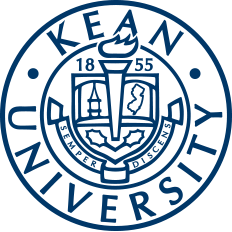 Kean University is an institution with many majors and programs that can lead its students to high-paying jobs. Under the College of Liberal Arts are various programs like communication, economics, history, English, psychology and more. According to EAB, these are 10 high-paying jobs that could potentially be given to students with humanities majors. For students who have an interest in multiple subjects and not just one specific major and want to develop a deeper knowledge of world affairs, the Center for Interdisciplinary Studies might be a good program to look into. With over 100 hours of community service under her belt, freshman Makenzie Powell is all about giving back to the community. Powell, an elementary education major, is very passionate about the community service she has participated in, as she is proud of the achievements made within her first year. Kean University's main campus allows students to explore new experiences through the study abroad partnership with Wenzhou-Kean's campus, and Wenzhou-Kean University (WKU) students get to study here on the Main Campus in Union, NJ to experience America's offerings. One student who has been able to study here at Main Campus and make the most of everything Kean University has to offer is Biqi Zhou, better known as Maggie. Zhou is a global business major from Wenzhou-Kean in her second semester studying here at Main Campus. Student Occupation Therapy Association (SOTA) is an organization that prides itself in its ability to foster personal and professional development for its students studying occupational therapy. Alongside those students, other interested students are encouraged to join for the opportunity for community service, academic excellence and professional prosperity. 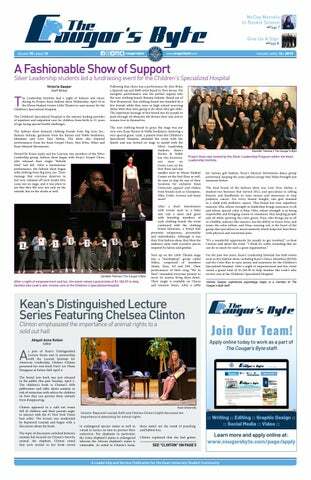 Founded in 1979, Kean Dance Theatre (KDT) is an organization that is very well-known and involved on campus. They strive to show their creativity and hard work through various dance styles. They perform dance styles including but not limited to jazz, contemporary, hip-hop, tap and more. 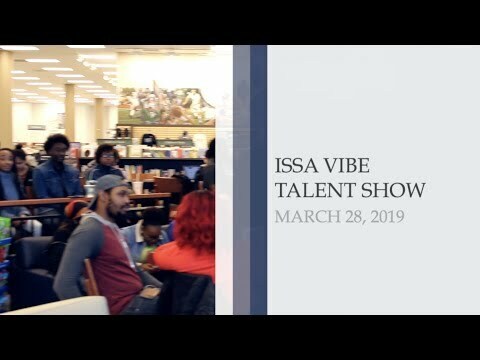 Throughout the academic year, they make performances at some of the largest events such as Kean Dance Marathon and homecoming. The Haitian Student Association (HSA) is an organization that prides itself in its knowledge and appreciation for Haitian culture. Upon entering the organization, students will be given the opportunity to discuss the culture of Haiti while understanding and examining the issues going on in Haiti. Moreover, students are able to participate in events that pertain to Haiti and its culture. Kean’s Public Relations Student Society of America (PRSSA) is Kean's local chapter of the national organization run by and for the students. Since its inception five years ago, the chapter has now eclipsed over 100 total members. Throughout its existence, this group has allowed members to try their hand at the public relations practice both locally and within the context of an expansive network throughout the country.